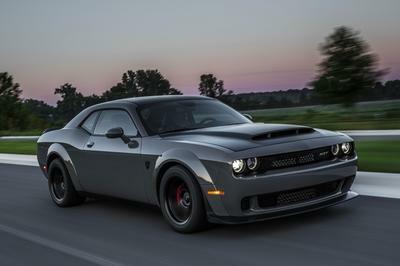 Owners of the 2008-2010MY Dodge Challenger will be relieved to know that their cars aren’t going to be left out on the tuning arms race of later year models after noted tuning firm Lingenfelter announced a performance package for these specific Challenger models. Breath easy now, folks. The supercharger package for the Challenger will include a Magnuson TVS2300 supercharger in black powdercoat finish, a 160-degree thermostat, upgraded fuel injectors, and a high-flow intake system. Lingenfelter’s Dodge Challenger Supercharger Package will be available for the HEMI 5.7-liter and 6.1-liter engines and according to Lingenfelter, tests done on the 6.1-liter HEMI engine produced 500 rear-wheel horsepower and 450 lb/ft of torque. “Our engineering specialists are able to tune today’s Challengers to deliver increased performance, as demonstrated when the Lingenfelter 6.1L Challenger recently ran a best of 12.03-seconds at 120 mph at the Muncie Dragway in Indiana," said Ken Lingenfelter, owner of Lingenfelter. "With more than 30 years of expertise in fine-tuning engines, we have the capabilities to give auto enthusiasts more speed, greater power and enhanced overall performance." All three items Lingenfelter pointed out are covered in their new supercharger package for the Dodge Challenger, which should become a boon for all owners of the car looking to add more juice to their shakers. I think Dodge Challenger is a good car, even if muscle cars have a difficulty on the corner, I can see how the engineers put their best in order to offer a better performance. Not very attractive nor something you can proud of. One of the simple and plain car. Though it look that it can last and still good for improvements. Well, it’s not just the looks which makes the Challenger rather popular. The car’s performance is also something that a lot of car lovers are raving about all these years. Yeah right. Actually, survey’s says that the Dodge is in the third place when it comes to car sale. And looking at the design of this car, well, its far better than the Camaro. 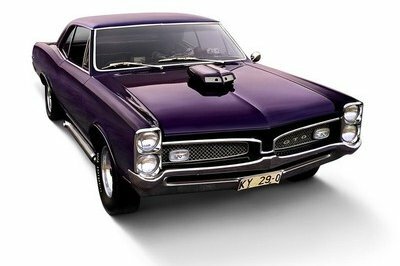 Well, when looking for a great muscle car. I don’t think that this car is the best choice! Mind you, the Chevy Camaro has great sell last year which means that a lot of people love the Chevy cars more. 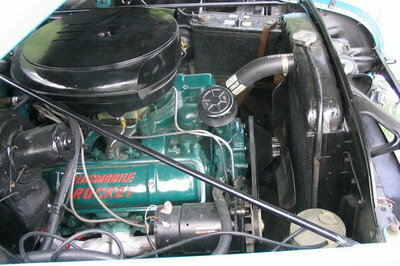 Tuning company Lingenfelter is good in modifying vintage cars and I think its there specialty. However, I’m afraid to say that this car looks too old to be my next car, I want a more contemporary look. Good thing that they are offering this supercharger kit with different options. 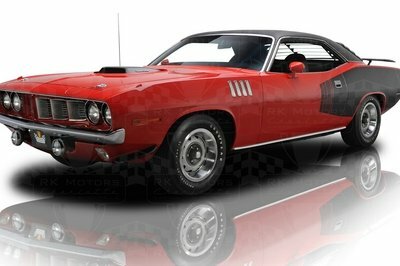 This will certainly be able to cover a wide variety of models and will suit the tastes of Challenger owners. Well, it seems that is is really worth the wait for this tuning package for the Challenger. Look, they have definitely worked a lot in improving the performance on this. You’re right, it has been a long while since they had come up with a tuning package for the Challenger. But this one is definitely worth the wait. This one is definitely a welcome package. There has been only a handful of tuning packages that were released for the Challenger for the past few uears, so this one would really a nice addition. 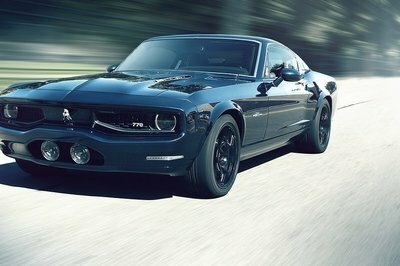 I’m not really a fan of muscle cars. However, I think Dodge Challenger is a good car, even if muscle cars have a difficulty on the corner, I can see how the engineers put their best in order to offer a better performance.